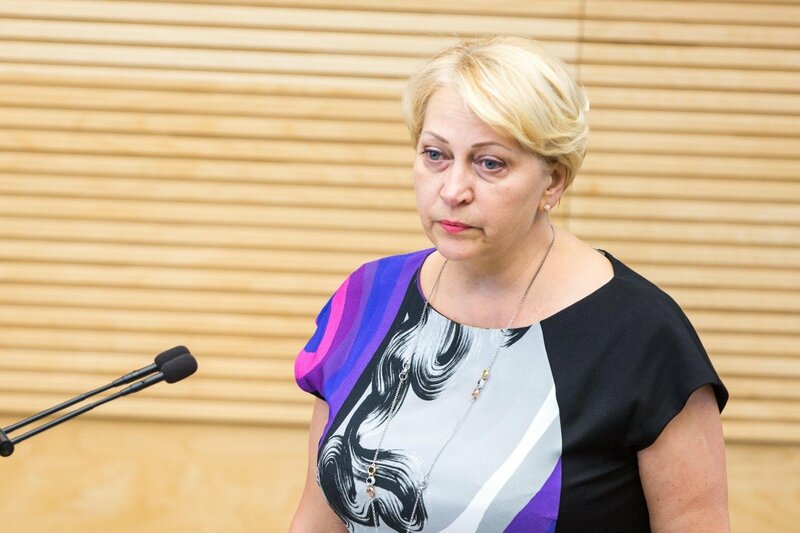 The current government has no plans to introduce any new taxes, says Lithuania's new finance minister, backtracking from her earlier statement that real estate and car taxes were only a matter of time. The 2017 budget, which is being drafted now, does not envisage any new taxes, Rasa Budbergytė has said. “I really don’t want to mislead the public, I want people to get me right – we don’t plan to introduce any new taxes. The (2017) budget being drafted now does not envisage any (new) taxes,” she told reporters on Thursday. Budbergytė said on Monday that, sooner or later, Lithuania would have to introduce real estate and car taxes. 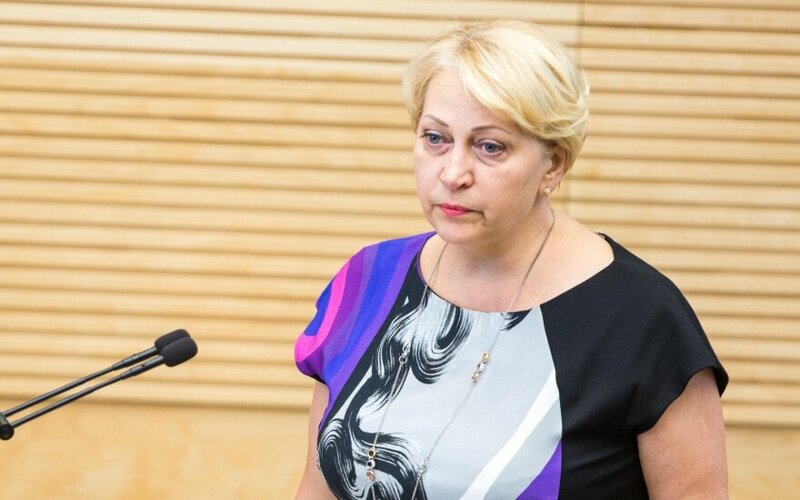 In response, Prime Minister Algirdas Butkevičius stated that the government had no plans to introduce any new taxes and Parliamentary Speaker Loreta Graužinienė commented that Budbergytė was getting ahead of herself with such statements.